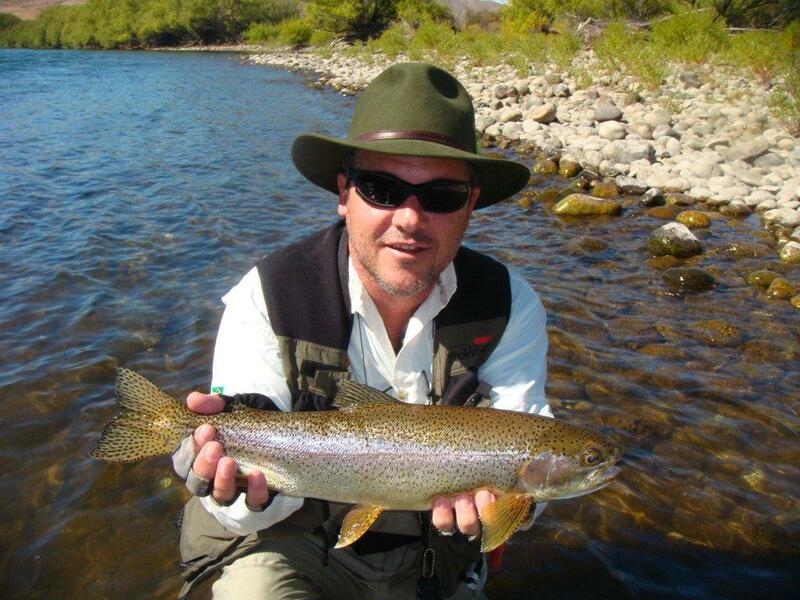 Within a short drive from Las Vertientes Lodge you will find some of the most famous fly fishing rivers in the world. 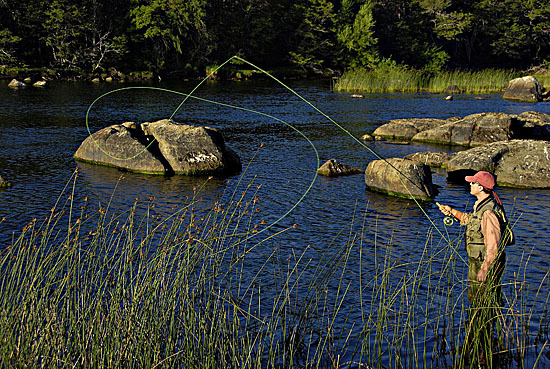 Rainbow, Brown, and Brook Trout fill these waters, and provide a world-class experience for the traveling angler. Our local waters offer consistent dry fly action, nymphing, and streamer fishing for some of the largest trout you will ever find. The Chimehuin, Collon Cura, Malleo, and Alumine are all in easy reach of our lodge, and we work with a number of reputable guide services to provide the experience you are looking for. Fishing season normally runs from November through April; with each month providing different types of fishing opportunities. Call us to book your reservations early.